As board certified Dermatologists and Dermatopathologists we understand what you need to know to effectively care for patients. Direct access to our clinicians for expert clinical-pathologic correlation. 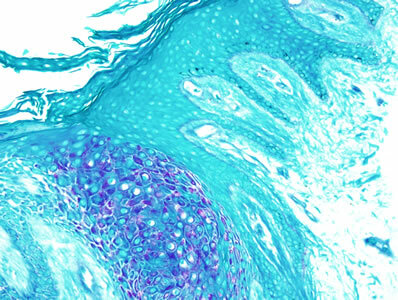 More than 100 years of combined Dermatolopathology experience with extensive in house consultation on challenging cases. As a physician owned local practice – we are directly responsive to the needs of our clients. Stable service with long lasting client relationships. Highly dedicated and experienced laboratory staff. Unsurpassed quality, personal service, and timely response.